President Obama has nominated an Indian-American to a key post in the State Department Sept. 10. 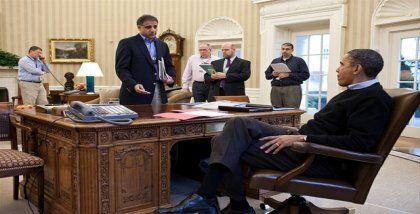 Puneet Talwar, currently on the the President’s National Security Staff, was nominated as assistant secretary of state for political-military affairs in the State Department. He was among a slew of nominations the President announced.